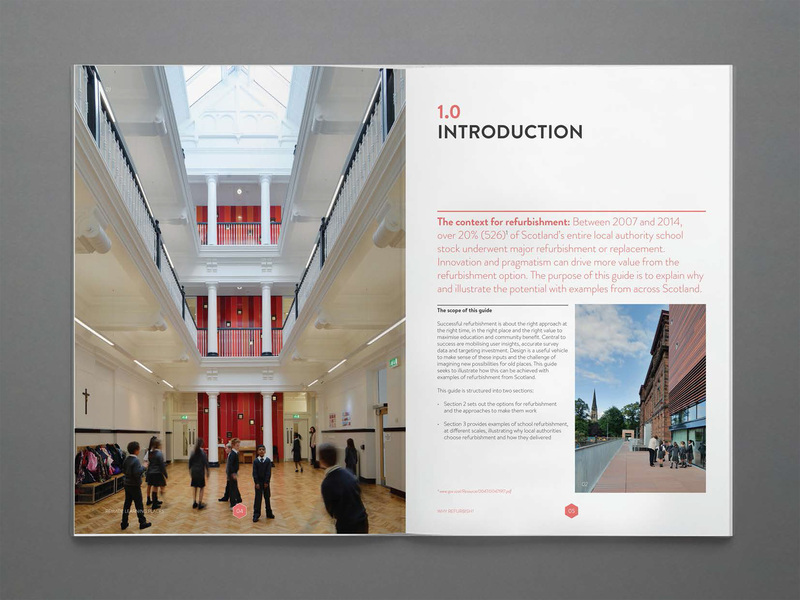 Graven worked with Architecture & Design Scotland (A&DS) to compile and design the ‘ReMade Learning Places’ publications, containing the ‘Why Refurbish?’ guidelines document and a series of six accompanying exemplar school case studies. 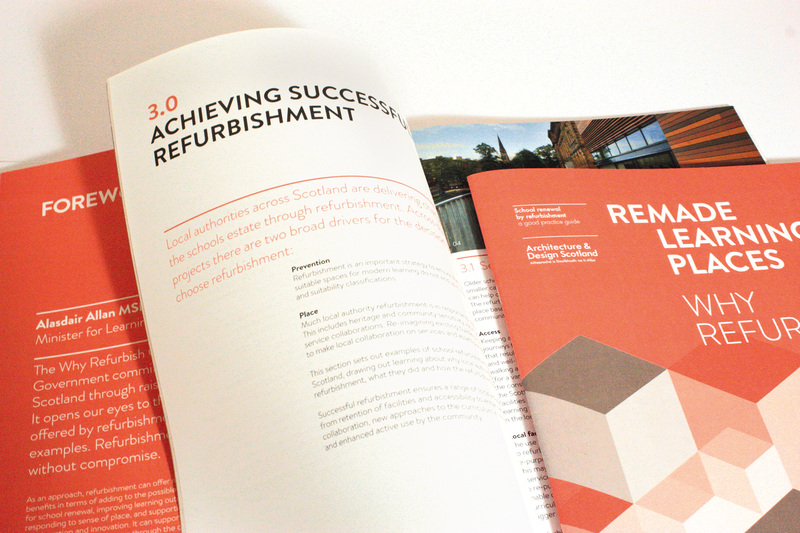 Launched on 2 September 2015 by the Minister for Learning Alasdair Allan, Architecture & Design Scotland ‘ReMade Learning Places’ is designed to help local authorities consider refurbishment as a viable and cost-effective option for improving their school estate to achieve high-quality and innovative, well-designed results. 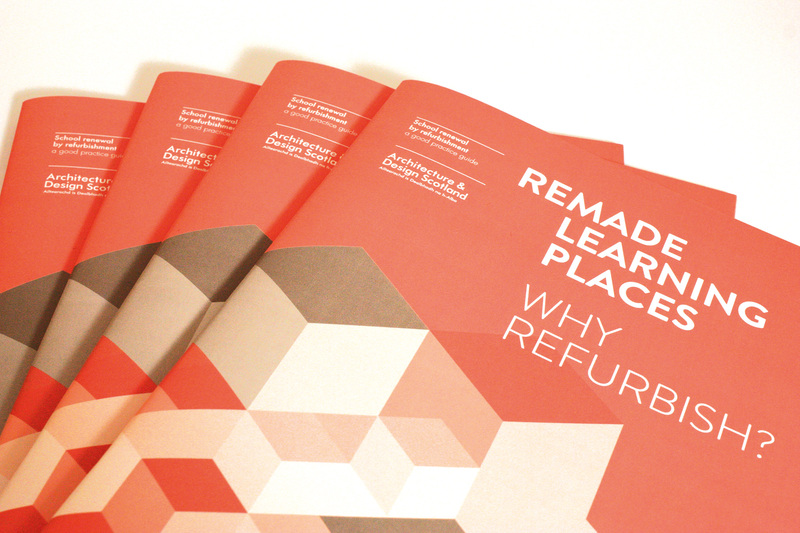 A&DS ReMade Learning Places has been shared and well received by 32 local authorities throughout Scotland.